In case you missed the news, Greece is in a set of panic and uncertainty. The country as a whole is going under faster than the titanic and you’re still thinking about traveling to Greece. Welp, grab your bags and book a flight because now is exactly the best time to go to Greece. 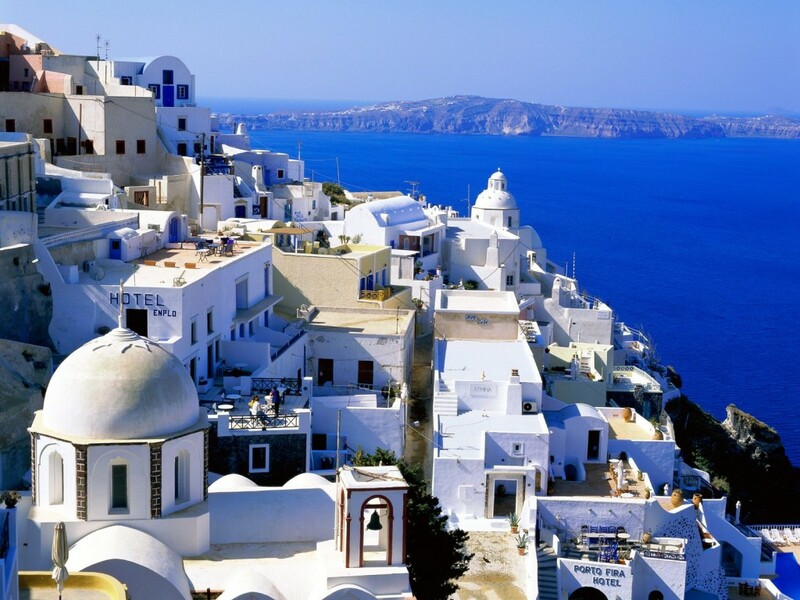 Here’s 5 reasons now is a good time to travel to Greece. Scream it to the hills, hotel prices are down making it easier to book a room at just about any location you please. Some travel firms are cutting prices by up to 70%. Since the price of gas has risen, less cars are on the road. If you really wanted to, you could probably shoot your own Fast and Furious car scenes. In order to attract more people to their place of business, hospitality is through the roof. Not only will you get a warm smile, you’ll also be treated like a king or queen. Even though the country is going through a financial crisis, the major sights of this historic land are still open and available to the public. It’s selfie time! At the end of the day, the more money you spend in Greece, the more you are actually helping their economy. It’s a win win for both parties.